A ONE OF A KIND MASTERPIECE , TO CALL YOUR HOME ! THIS HAS NEVER BEEN CLOSE TO DUPLICATED IN THE CALGARY AREA . FOUR ACRES , A TOTAL OF 13,000 SQUARE FEET DEVELOPED . OVERSIZED EIGHT BAY GARAGE . ALONG WITH AN ATTACHED 2000 SQUARE FOOT RV STORAGE AND SHOP . R/I GOLF SIMULATOR ROOM . THIS HOME IS TRULY AMAZING ! PLEASE VIEW THE PHOTOS TOO MANY FEATURES TO MENTION . INQUIRE FOR MORE INFORMATION . JUST A ( VERY ) SHORT DRIVE UP 17 AVE TO THE ASPEN WOODS SHOPPING AREA . SO CONVENIENT ! 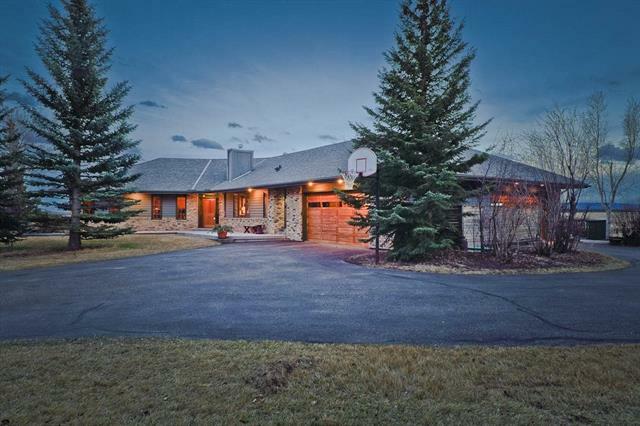 Home for sale at 242086 Rge RD 25 Rural Rocky View County, Alberts T3Z 3J8. 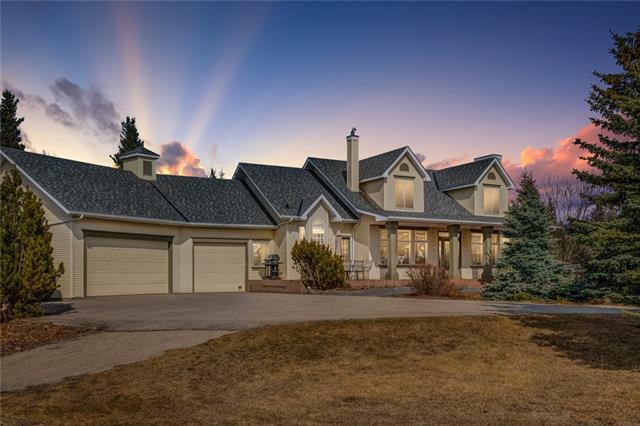 Description: The home at 242086 Rge RD 25 Rural Rocky View County, Alberta T3Z 3J8 with the MLS® Number C4194890 is currently listed at $9,950,000.